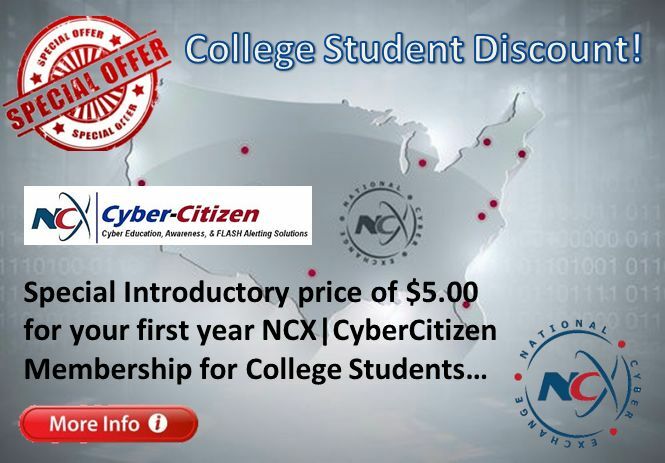 The National Cyber Exchange (NCX) is Your Trusted Source for Cybersecurity Information. As a nonprofit member organization we are dedicated to improving cybersecurity by sharing cyber threat information, providing cyber education to citizens, engaging in secure network and cyber best practices for businesses and executives, supporting member training, protecting critical infrastructure and IT operational needs through advanced technology development. There is a serious "Cyber Readiness Capability Gap" nationwide. Why? 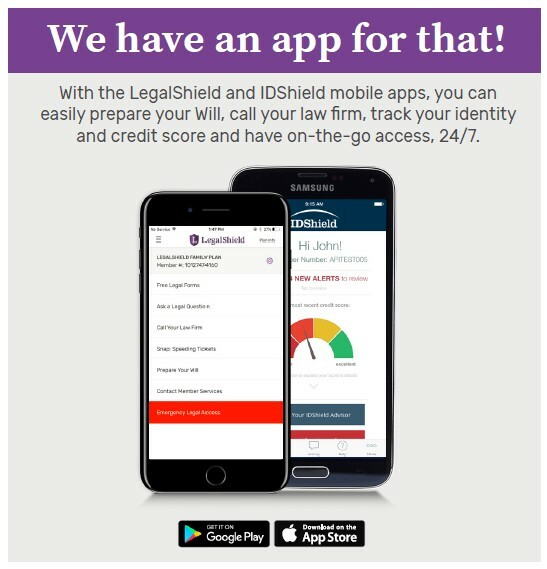 All industries, public sectors, individuals, small-to-medium sized businesses, corporate enterprises, nonprofits, healthcare agencies, utilities, the military, local, state and federal governments, are all exposed and vulnerable to Phishing Attacks, Malware, and Rootkits... the list is endless. Cybersecurity attacks are a daily occurrence, there is no safe zone. Therefore, a unified and user-community-directed solution is needed to meet these challenges head on! 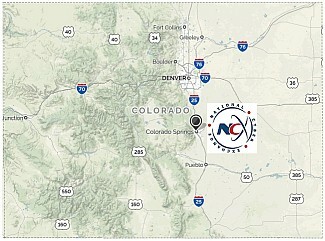 As a leader in the cybersecurity industry, NCX has been developing a series of strategic alliances and multi-state cyber threat sharing and coordinating relationships with a large number of information sharing organizations (ISAOs) across the US and worldwide. 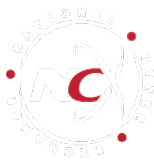 These relationships allow NCX to deliver threat sharing information, curate and deliver leading-edge cyber training and educational materials, and offer real-time actionable cyber threat data for the benefit of its members. Cybersecurity involves the protection of information systems from theft or damage to hardware, software, and to the information, as well as from disruption or misdirection of the services they provide. What most individuals, as well as businesses of all sizes often overlook is that cybersecurity includes "human behavior", IT security, network protection, policies and best practices. Access to and sharing of threat information among a larger population of participating users is another way to increase cybersecurity posture. To make cyber threat information sharing possible and convenient among participating members and key cybersecurity alliance partners and providers.